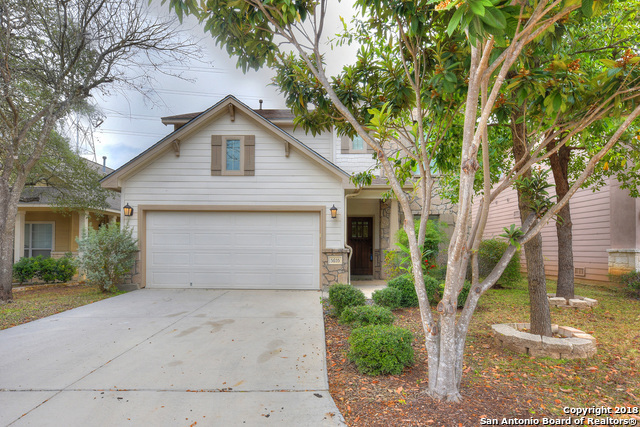 Bought a Single Family home in 2017 for approximately $425K in San Antonio, TX. 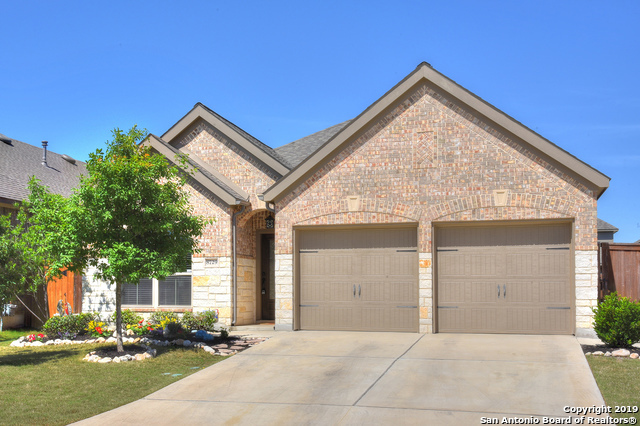 Bought a Single Family home in 2013 in Castle Hills Forest, San Antonio, TX. 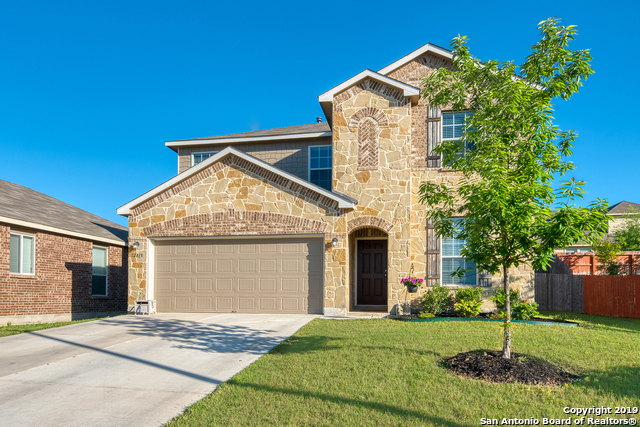 Bought and sold a Single Family home in 2016 for approximately $200K in Beacon Hill, San Antonio, TX. Renee is a full-time Realtor who believes in providing exceptional service to all her clients. Her goal is to be your "Agent for Life". Real Estate is not just a job for Renee...it's her passion. Buying a home - whether you are a first or twenty-first time buyer requires reliable up-to-date information. Renee will research and provide you with all available listings, use her excellent negotiation skills and knowledge to help ensure a smooth and timely transaction. Selling a home - you will want to obtain the highest price possible in the shortest amount of time at the least inconvenience. By using the Powerhouse Marketing Program in addition to my comprehensive marketing system, custom-tailored to your home, you can be assured that your property will sell at best possible price. If you are looking for a hard-working, detail oriented, and dedicated real estate professional, call me!